We have all heard people complain that the cold weather makes their bones and joints ache or their back pain worse. Maybe that person is you! But does cold weather really affect back pain? Surprisingly there isn’t a lot of scientific evidence to link temperature changes to back pain. In fact, there is a degree of conflict between current scientific studies on this matter. Some findings suggest there is no link at all while others have found that colder weather adversely affects the body’s joints and muscles. What we do know is that temperature changes will not make your actual condition worse nor can it actually cause you to develop a particular condition. While there is some truth to the opinion that weather changes can make your pain worse, this will be the result of an actual effect on symptoms such as swelling or the perception of pain itself. In other words, if you find you have back pain when it gets colder, there is an underlying condition causing the pain, not the cold itself. Let’s examine the proposed effects of climate on the body in a little more detail. 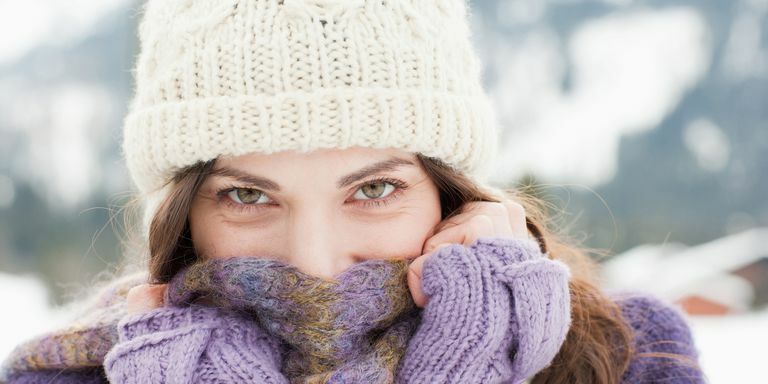 Firstly, even if you don’t live with conditions such as osteo or rheumatoid arthritis, you will recognize that you feel stiffer in the colder months. This is directly attributable to our muscles becoming stiffer from the cold itself. Stiff and tight muscles adversely affect the flexibility of the joints in our body predisposing us to injury and resulting in us feeling stiffer and slower in our movements. Secondly changes in weather and temperature are the result of changes in barometric pressure. Barometric pressure is the weight of the atmosphere that surrounds and engulfs us. Weather that we normally associate with winter, is generally the result of a atmospherically low weather system ie low barometric pressure. Although this change in atmospheric pressure remains undetectable to us the decrease in pressure can result in the tissues of our bodies expanding and possibly pressing against the joints and the structures in the back, arms and legs.